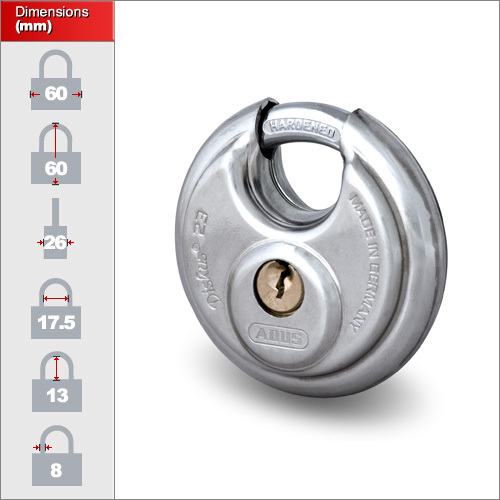 The 23 Series entry level Diskus padlock is great value for money and built to the same high standards as the higher security models on our site. 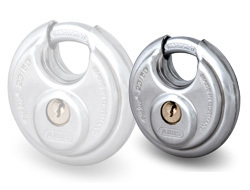 We have 2 different sizes of Diskus padlock - 60 and 70mm. Select a size from the drop-down menu above and then click the image for specific dimensions.